Android 8.0 Oreo first arrived on the Brazil Moto Z Play in March of this year, then it started to roll out in the United States two months later. Motorola usually releases the kernel source code for each update around the time it is released, but for whatever reason, the Oreo code hasn't been available until now. 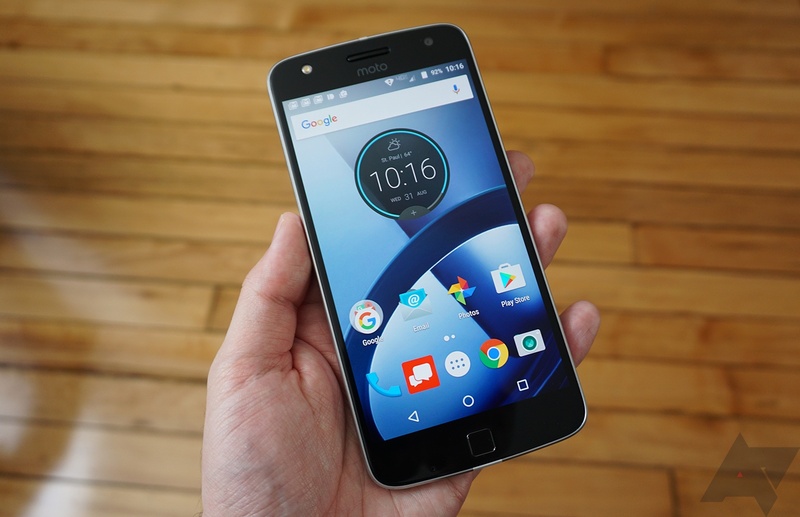 The company today published updated kernel sources for the original Moto Z Play, which has the codename of 'addison.' The updated code allows developers to more easily create custom ROMs and recoveries that are based on Android 8.0. If you're a developer, you can download the kernel release from the link below.